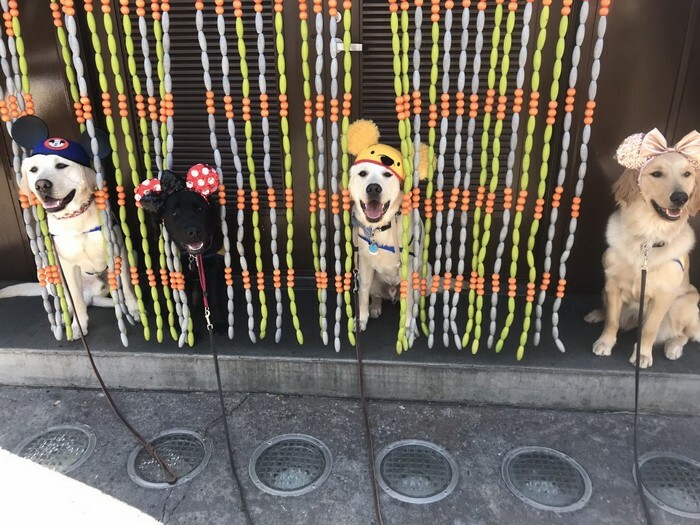 Besides being adorable as hell, dogs are also some of the most loyal creatures on the planet that love their owner even more than they love milk-bones. 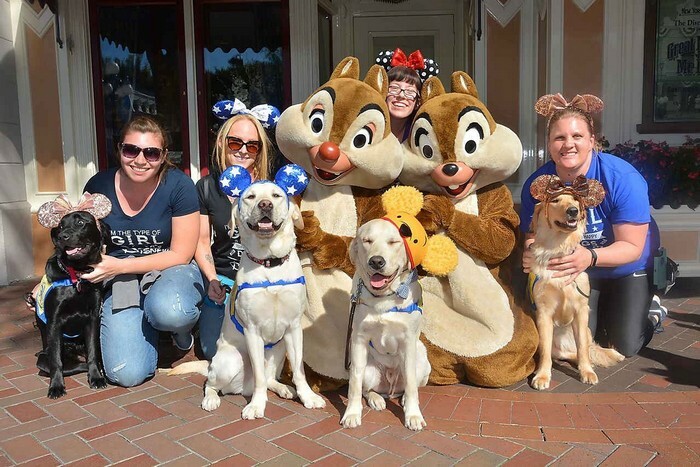 That is why these four-legged animals are often used as service dogs that help people with special needs. 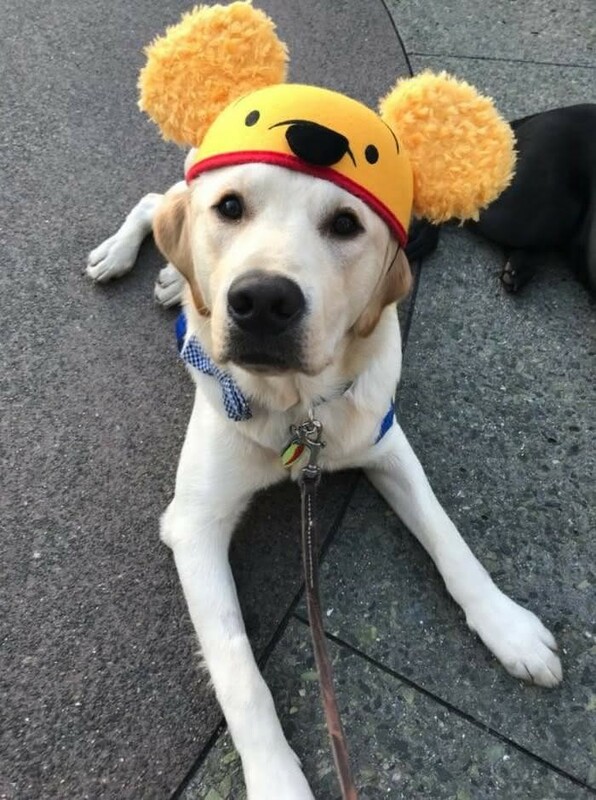 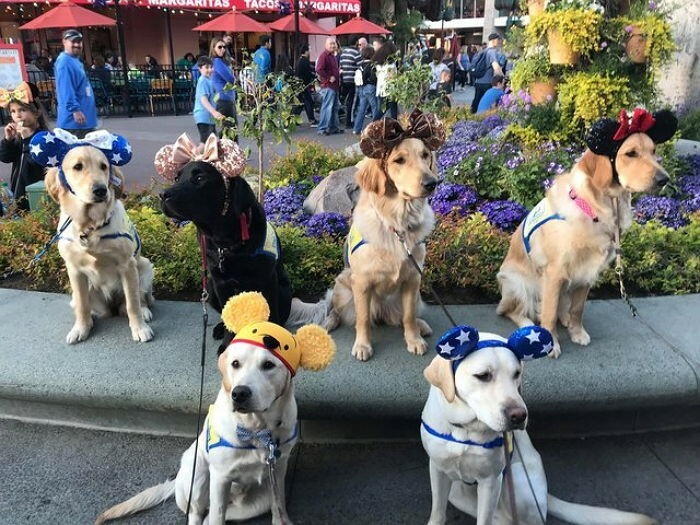 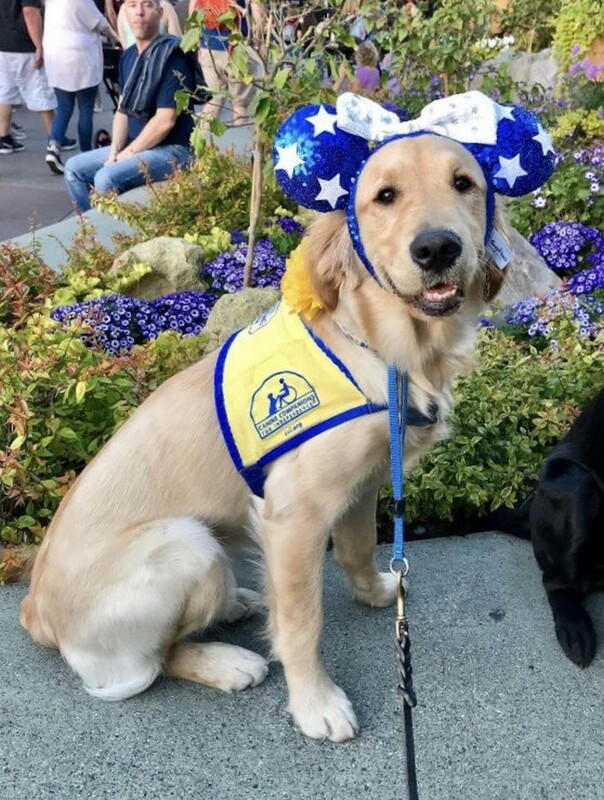 The service dogs go through months of training, and one special group went on a trip that was meant to reinforce their social skills, and what better place to do that than Disneyland? 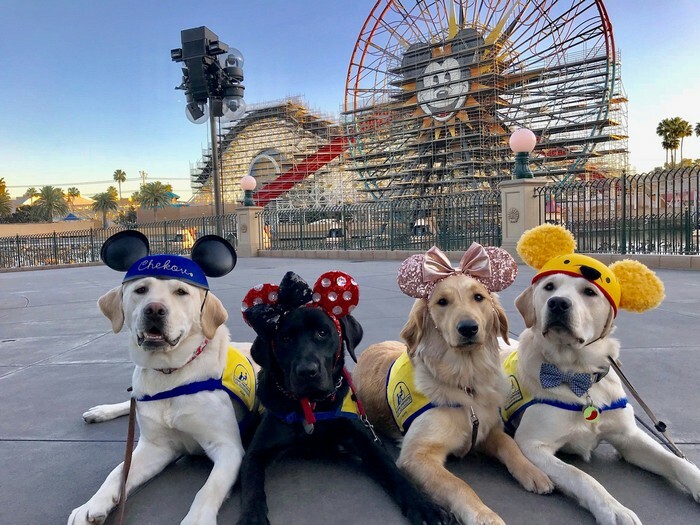 The dogs from the California based Canine Companions for Independence non-profit organization went on the trip along with their caretakers and trainers, and it was definitely a happy day. 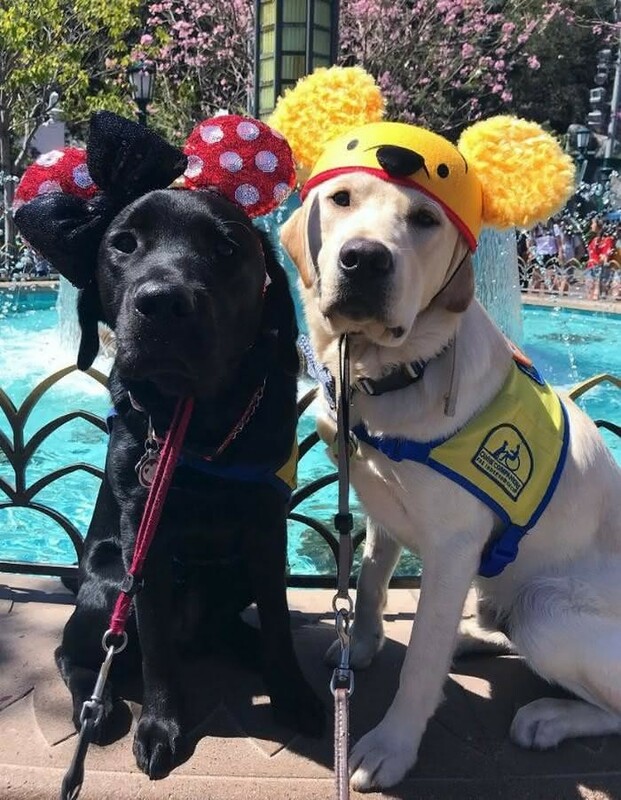 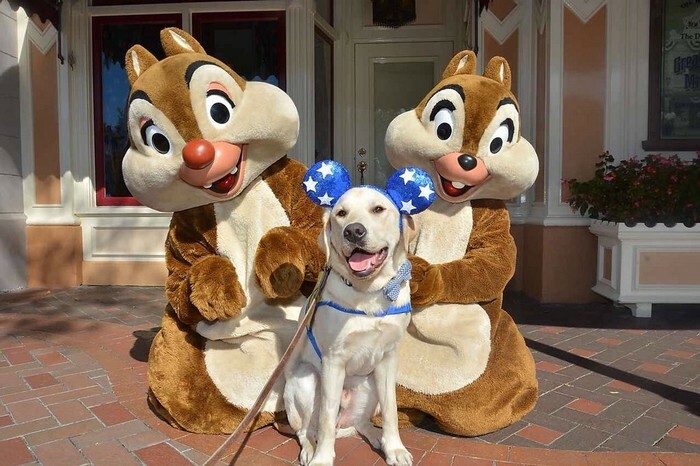 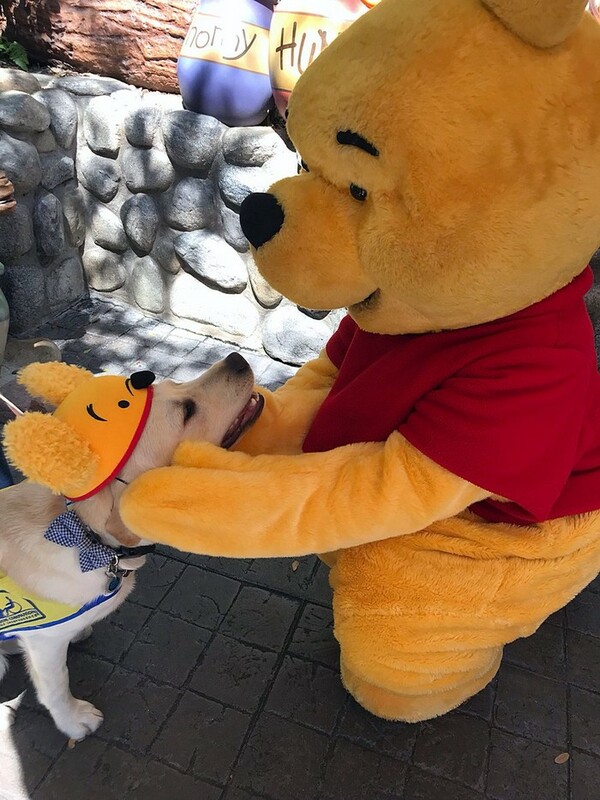 The lovable pooches got to meet some major Disney characters and hang out with visitors that came to the happiest place on earth. 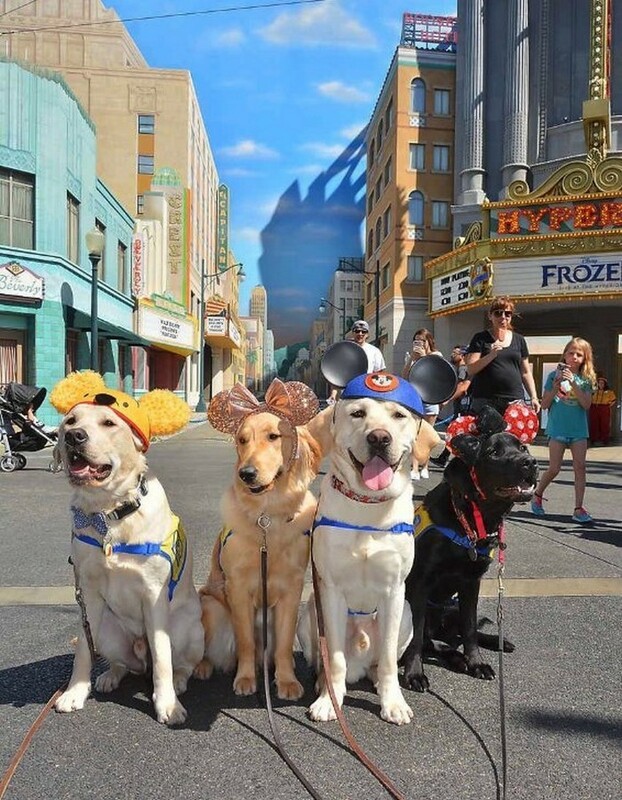 With hats on their heads and their loving companions alongside them, the dogs got the trip of a lifetime that was captured in the some of the most adorable photos you will ever see.